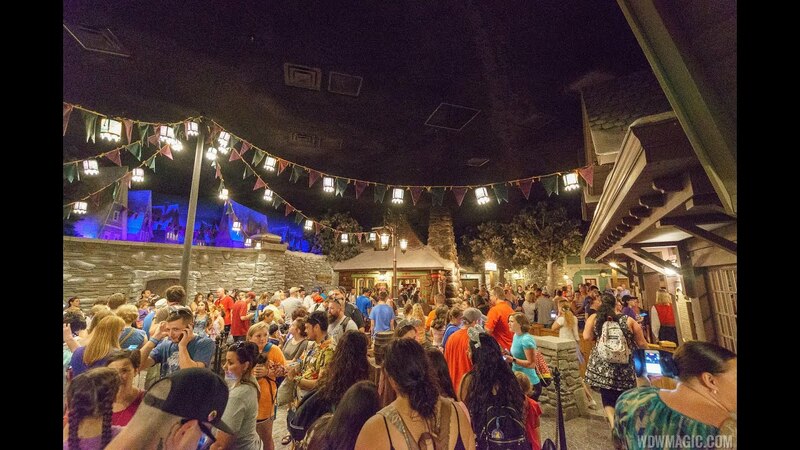 Apr 20, 2016 in "Frozen Ever After"
Epcot's new "Frozen Ever After" attraction is closing in on an opening date, with Disney today announcing that the boat ride will open in June 2016, but stopping short of an actual date. A stone archway entrance greets guests to the kingdom of Arendelle. Queen Elsa, Princess Anna, Kristoff, Olaf, trolls and Marshmallow join them on their boat journey through the frozen willow forest, past Troll Valley and up to the North Mountain to Elsa’s ice palace. Composers Bobby Lopez and Kristen Anderson-Lopez created new lyrics to the original Frozen film songs, and all of the original voice talent from the film returned and recorded dialogue and songs for the attraction. After disembarking, guests can meet the regal sisters in the cozy Royal Sommerhus. Inspired by a cabin in the countryside of Norway, the sisters have opened their summer home for visitors.